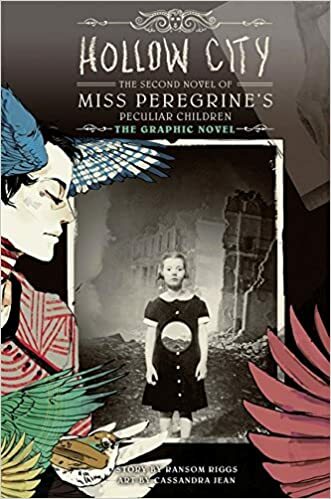 After fleeing an army of terrible monsters, Jacob Portman and his peculiar friends find themselves lost at sea, and the only person who might be able to get them ashore safely, their illustrious headmistress Miss Peregrine, is stuck in the form of a bird! Hoping to find a way to get Miss Peregrine back to normal–or as normal as peculiar can get–the children journey to London. But no matter where they go, trouble follows after them.